New offerings from Treotham have been designed to meet the food and packaging industry's need for improved guide rollers. The company's new lightweight Igus Xiros guide rollers aim to meet the food and packaging industry's need for clean and quick-guiding plastics for film and label guide rollers. Igus Xiros guide rollers consist of various tube material and polymer ball bearings with flange. The key advantage of the lubricant-free Igus polymer ball bearings is there is no risk of contamination due to leaking lubricants. The dry-operating Xiros polymer ball bearings also offer less friction than lubricated metal ball bearings. The new rollers are said to be much easier to install with the task able to be done without tools as well. Treotham Automation has also made a breakthough in tradition in the wine production sector with its lubrication-free Iglidur J plain bearings that replace metallic solutions in grape de-stemming machines. For this critical process, lubrication- and maintenance-free Iglidur J plain bearings mount the inner drum and increase the service life of the machines. During harvest, grapes are machine picked with stems and stalks still attached.They are then transported into a de-stemming machine that carefully pluck grapes from stems. Using a drum-like sieve, fruit is separated from the stems and stalks in a rotating movement. The environment of dirt, wood and must is a challenge so lubrication-free, chemical resistant and low moisture absorption rate Iglidur J bearings are now being used as they enable a reliable, continuous rotation of the drum. 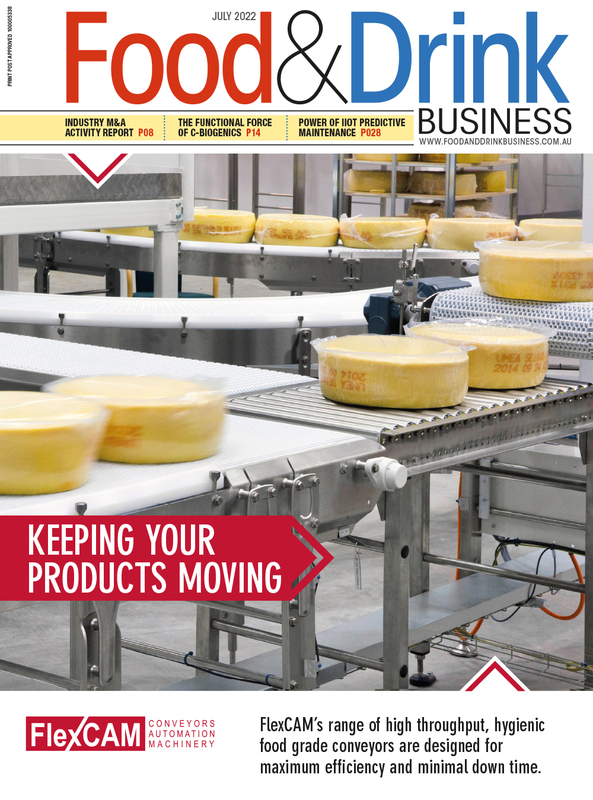 Food & Drink Business is Australia's leading monthly food and drink manufacturing title.